Why wait until next season to join in all of the fun at The Valley? 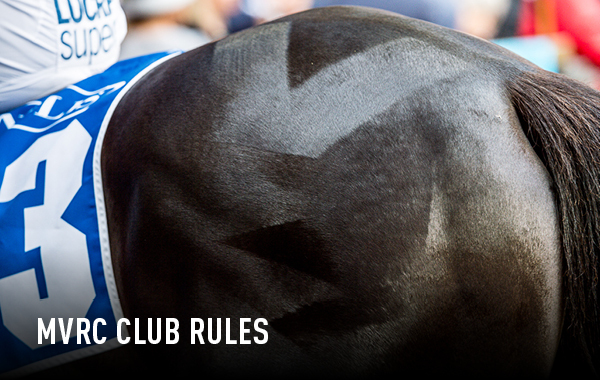 From just $165 and with Member enclosure access to two feature meetings in March, get a head start on season 2019/20 by becoming a MVRC Member today. 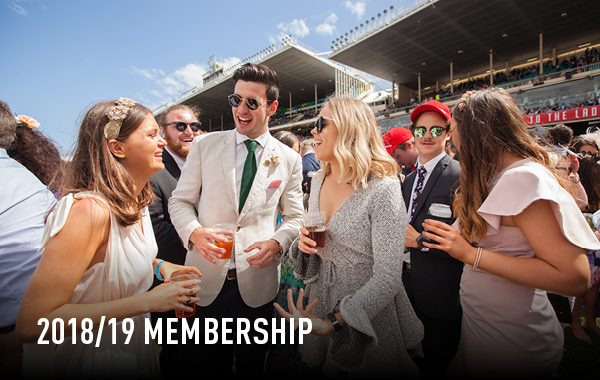 Enjoy the year-round benefits of being an MVRC Member including pre-sale access to the LEGENDARY 2019 Ladbrokes Cox Plate Carnival. Why miss out on all the fun? Included in your Head Start Membership is the feature meetings this current season including Group 2 Alister Clark Stakes Night and the Group 1 William Reid Stakes in March! 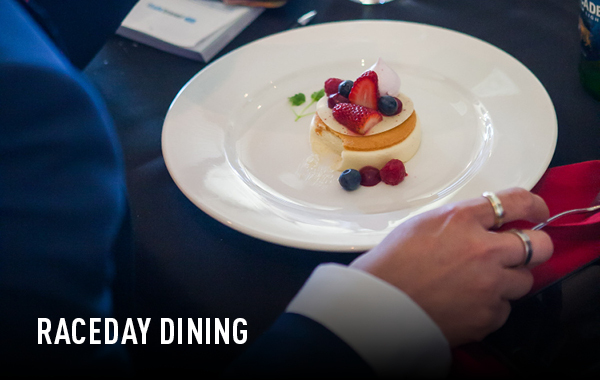 Gain access to discounted dining and the exclusive Members' Jockey Bar, which offers a premium buffet every race meeting for MVRC Members and their guests overlooking the Mounting Yard. 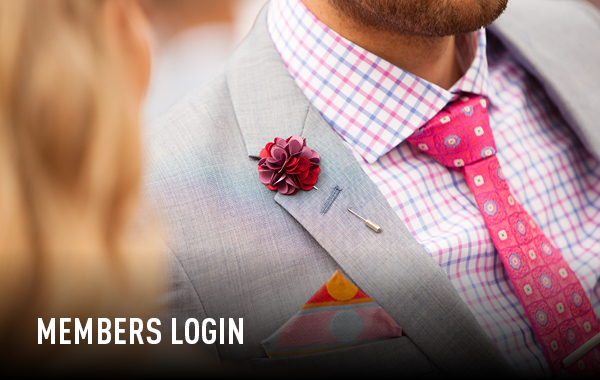 Be the first to reserve your place at the LEGENDARY 2019 Ladbrokes Cox Plate Carnival. 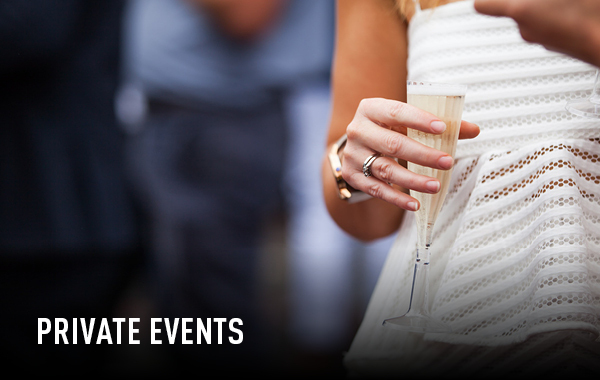 Gain access to the exclusive member pre-sale in May 2019 for the hottest tickets!